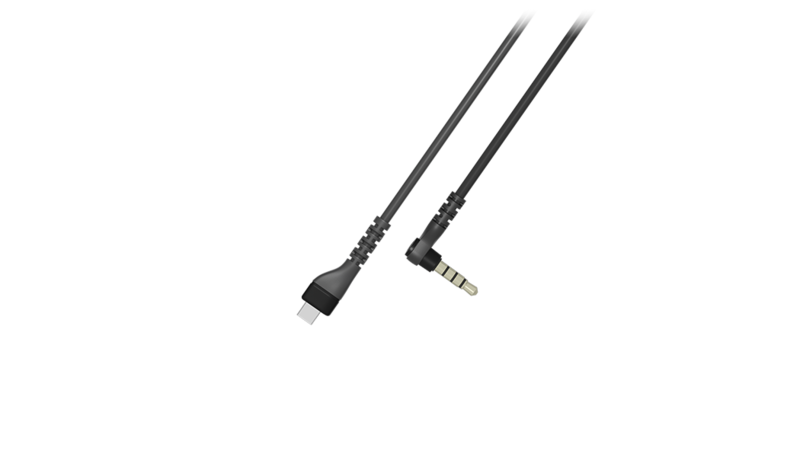 Replacement mobile audio cable for Arctis headsets. Use this cable to connect your Arctis headset directly to a mobile device, Nintendo Switch, laptop, or any other device with a standard 3.5mm connection. Not compatible with Arctis 3 Bluetooth.